Jim reads story at literary festival. Exciting! 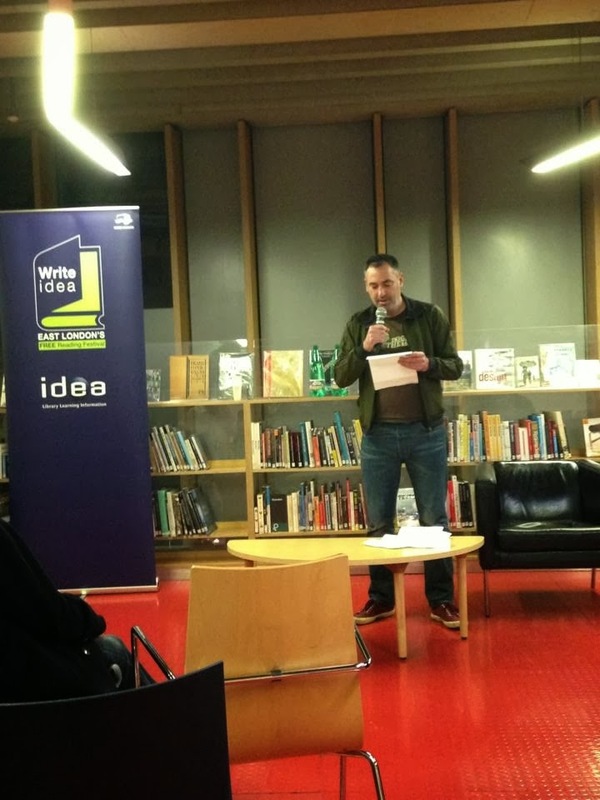 Yesterday I made my literary festival debut at the Tower Hamlets Write Idea Festival. I read a new short story called Egnaro. 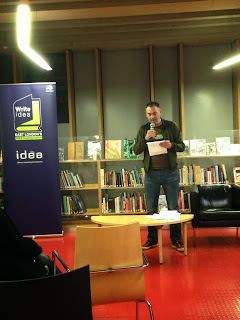 It was another group session organised by brilliant Red Army Fiction and I was lucky to be reading alongside Alison Eley, Heidi James and some other great writers. It was fun to do, and a few people seemed to like the story. And our crowd was nearly as big as the one for Kate Fox. Though she was very entertaining! Anyway, you can read the story here. Enjoy.